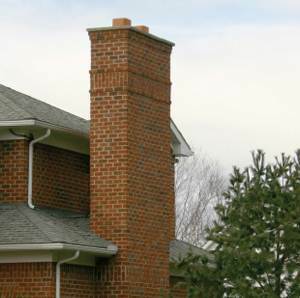 Your chimney has to be in the best form when it comes to regular maintenance and stuff. It is the outlet which lets the harmful gases and smokes out of the house. The problem or obstruction in your chimney’s passageway can cause these gases to remain inside your house and this can cause fatal diseases or dangerous breathing problems. Therefore, it is of utmost importance to keep your chimney checked at certain intervals of time and get the damage repair. A look on the chimney will not make you understand what is the actual condition of your chimney. This is why you need an expert eye and also a through a check to know about the real state of your chimney. Old chimneys are not capable of managing your latest appliances and this is why your chimney should b designed accordingly. The flues can be damaged and can become non-functional due to the rough environmental conditions through which it is exposed. We as service providers have all the means to repair such loss. This is the place which serves the room using which one can increase the warmth inside a room. However, improper maintenance of this place can cause carbon monoxide poisoning. 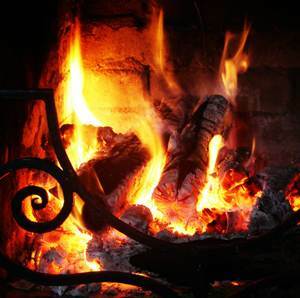 It is possible that the fireplace is indirectly connected to some appliance and this can cause fire dangers. The best indication that you can get to know that chimney is not in proper condition is when there is excessive smoke in your fireplace flue, One needs an immediate repair of the chimney in such a case. 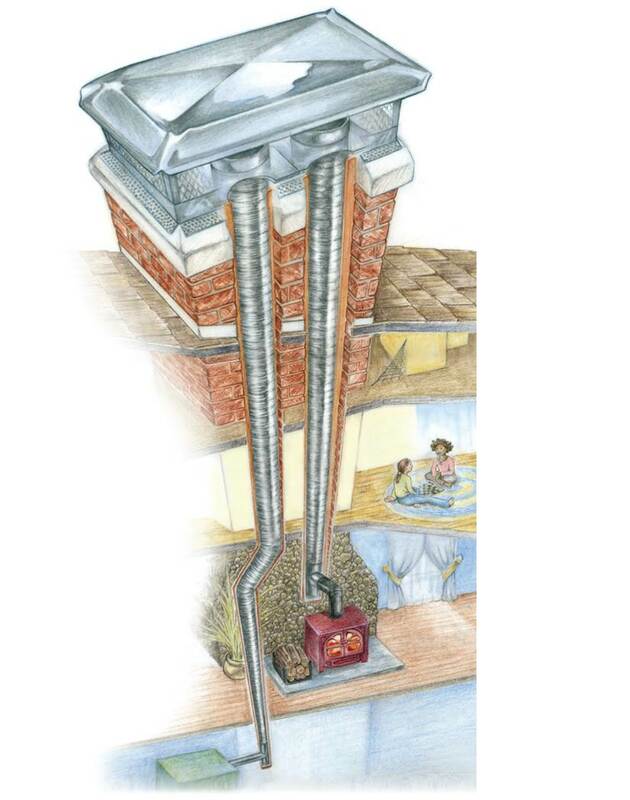 The furnace flue is actually a passage which takes the hazardous gases out of the house in a safe manner. 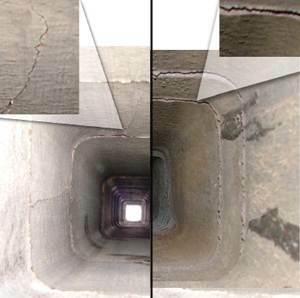 Corrosion and leaks in the joints can let the furnace flue go bad. This can lead the collection of acidic moisture. This acidic moisture does not only deteriorate the condition of the chimney but also makes the walls of your home get the seepage. Proper ventilation and a cleaning of this pipe can avoid all this. This is a deadly gas which can spread in the house and can cause ‘silent death’. It is a colorless gas and unfortunately, at many households, the incident with carbon monoxide happens which causes many deaths. This is due to carelessness regards to the maintenance and inspection of the chimney. Checkup of proper ventilation and the removing of the ashes at proper interval time can avoid this incident. 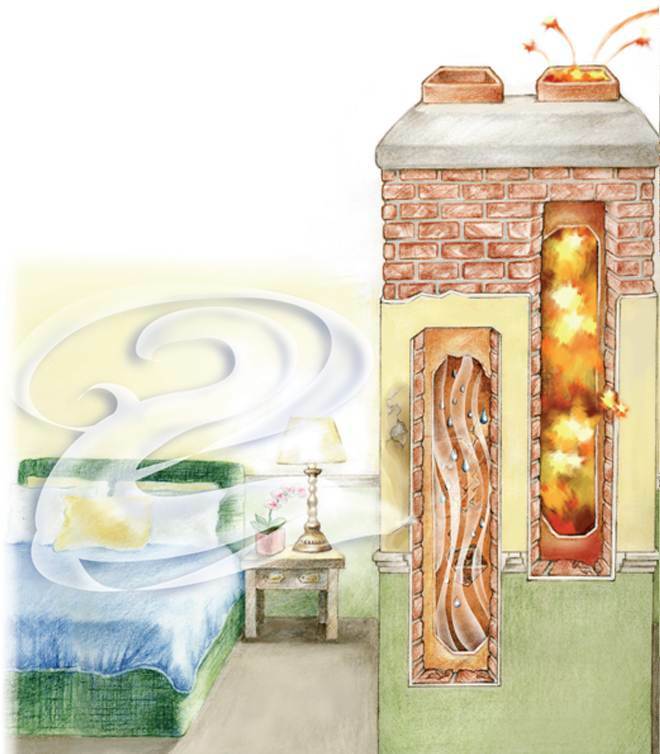 All the troubles that one faces with old chimneys can be whisk away within jiffy with flex chimneys. 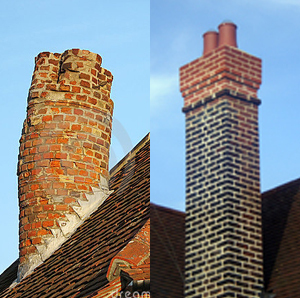 There are numerous advantages that these chimneys provide. First and foremost, there is no need to run pipes and cable in these latest designed chimneys as they have self-contained burners. It is rustproof as it is made with zinc collated powders. This also helps the chimney to withstand the high temperatures. One greatest feature of these chimneys is that they come up with stainless liners. This keeps the noxious gases away from your living areas as stainless liners are fully capable of ceasing the escape of these gases. 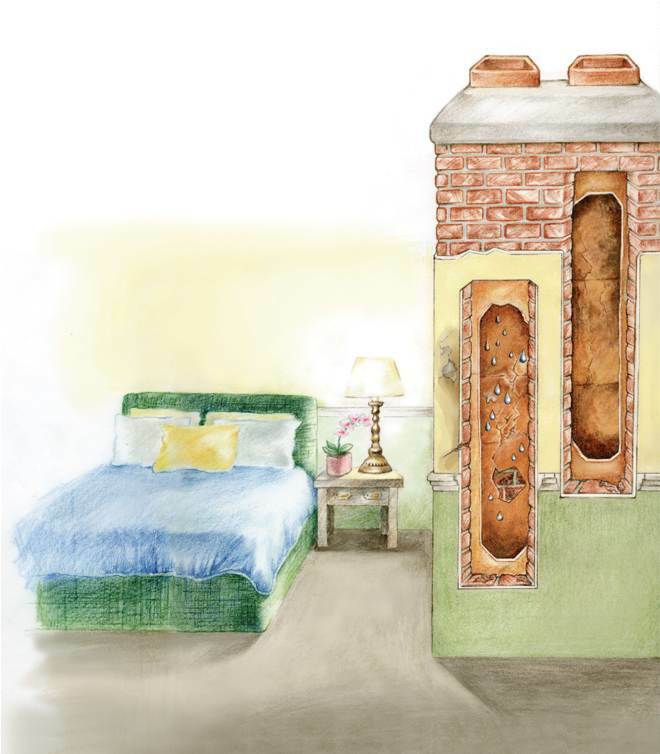 On the other hands, if we talk about the old chimneys which are made of brick and clay, they are always unsafe because they somehow allow these gases to enter the living areas of the house and so these gases sometimes reach places like the kitchen. As this happens, there comes a danger of house fires.